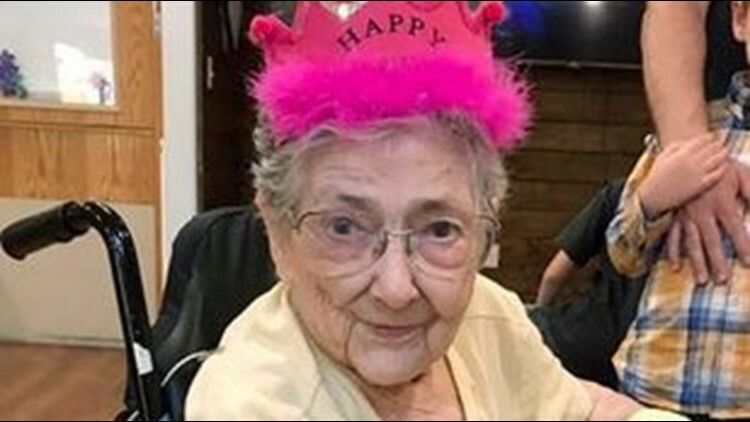 PORTLAND, Ore. — Rose Marie Bentley was an avid swimmer, raised five kids, helped her husband run a feed store, and lived to the ripe age of 99. It was only after she died that medical students discovered that all her internal organs — except for her heart — were in the wrong place. People with the condition known as situs inversus with levocardia, where the organs are a mirror image of where they should be, often have life-threatening cardiac ailments and other abnormalities, according to Oregon Health & Science University. Rose Marie Bentley, apparently lived 99 years without knowing she had a rare anatomical condition. 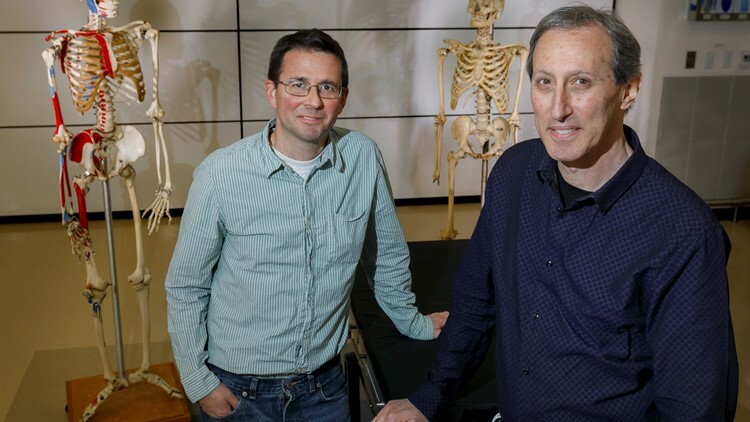 He has researched how long people with the condition have lived, and he found no documented cases in which a person lived beyond age 73. Bentley surpassed that by 26 years. Walker estimates only one in 50 million people born with Bentley’s condition live long enough to become adults.